Arron was called in and booked an NYU grad project after he was found in the One on One casting database! 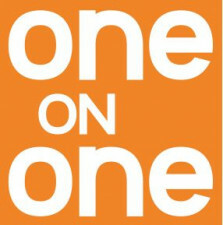 After meeting with Matt Glasner and Joey Montenarello at One on One, they called him in for a lead role in a feature! After attending a session with Greg Levins of Kipperman Casting, Selima was called in for a Jamba Juice Commercial Audition! After taking class at One on One and meeting Adam Caldwell, of Cindy Tolan Casting. Cliff was called in to read for a SERIES REGULAR ROLE! After taking the Four Agent Panel in LA, Michelle was called in for a meeting at Littman Talent Group! After attending the Four Agents Panel in LA, Karen was called in for a meeting at The Littman Talent Group!